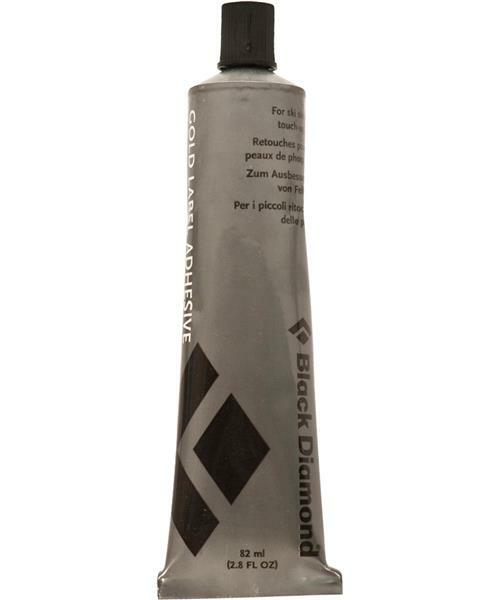 Gold Label Adhesive is rated 5.0 out of 5 by 2. Rated 5 out of 5 by Matt from Good glue! Got this to do a touch up on my skins and it worked like a charm. Rated 5 out of 5 by SamH from Does the job Best skin glue on the market gold label does the job !